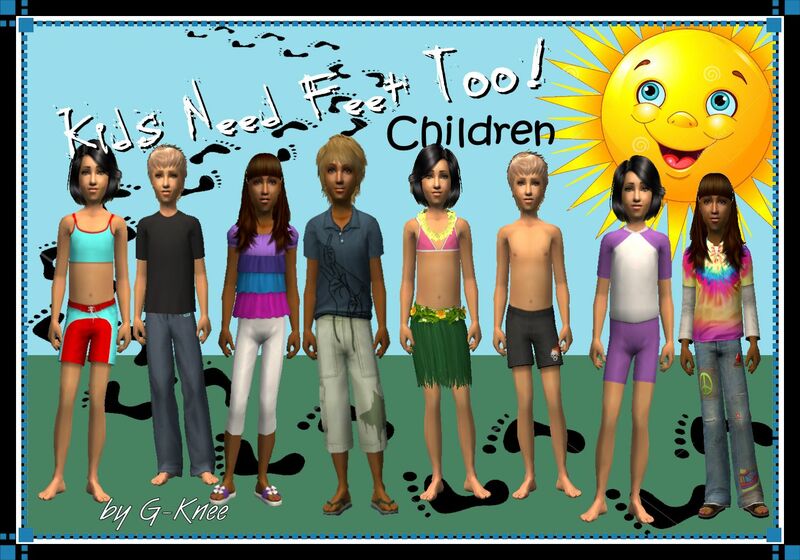 Just a lil shout-out to all you ts2'ers that prefer realistic feet over maxis blockfeet! Moar details and download at my LJ! Way to go, G-Knee! Great job! Thank you for sharing your update with us here.